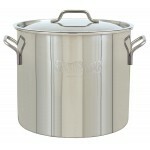 Recommended Equipment: You will need a large boiling kettle or brewpot. 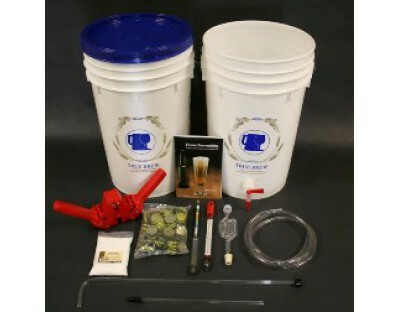 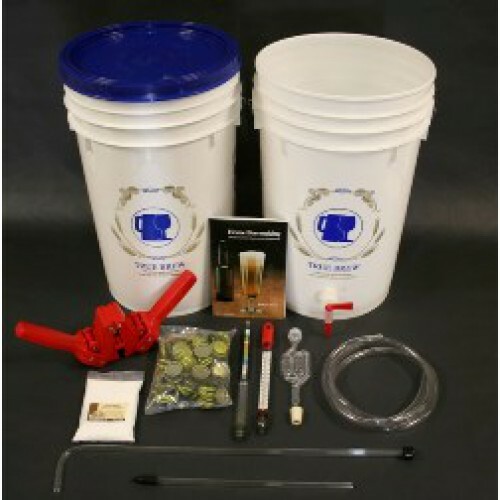 We recommend at least a 5 gallon capacity for a partial boil or at least 7.5 Gallon capacity for a full 5 gallon boil. 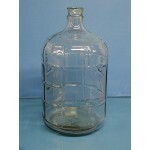 You will also need a little over two cases worth of re-cappable 12 oz beer bottles. 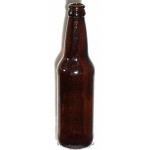 Beer bottles can be purchased new or used bottles can be cleaned, sanitized and re-used. 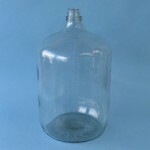 Tip: A 5 gallon glass Carboy and drilled #6 ½ Rubber Stopper can be added at any time for two-stage fermentation.